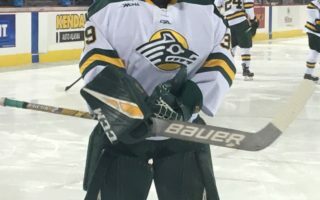 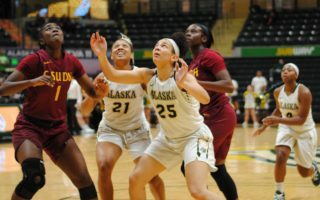 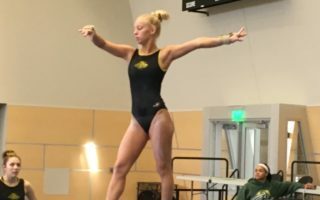 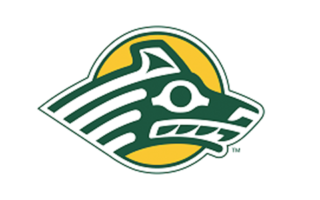 Wow…a huge UAA sports weekend for sure! 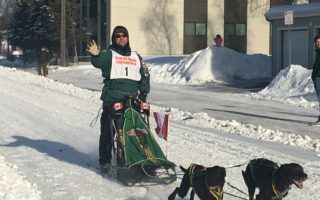 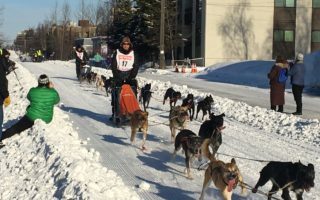 Iron Dog 2019 is ready to roll! 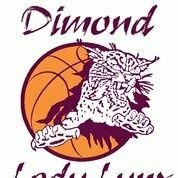 A veritable plethora of girls hoops at Dimond!